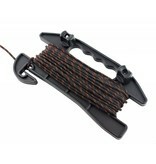 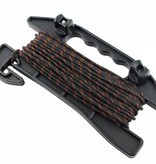 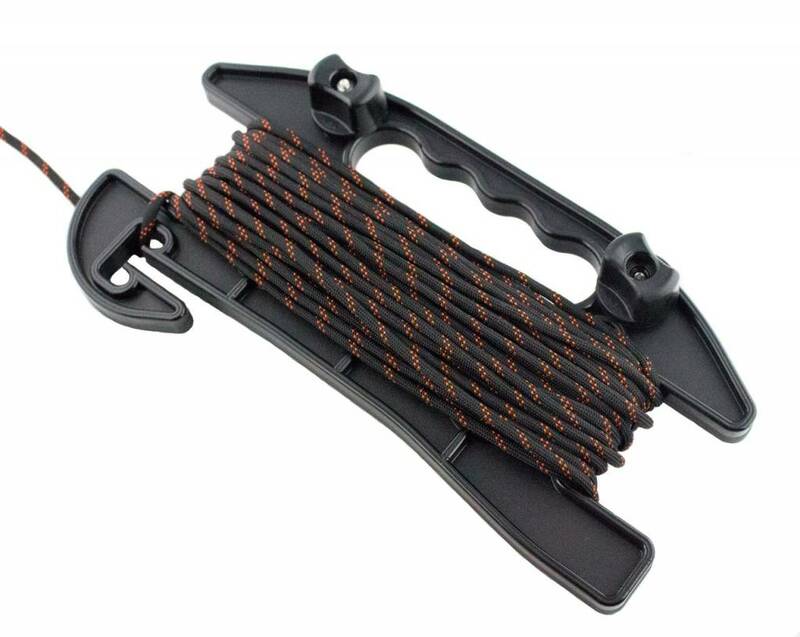 Get your anchor line under control with the SideWinder! Designed to make anchor line management simple and effective, the YakAttack SideWinder has some great features packed into a simple and effective design. 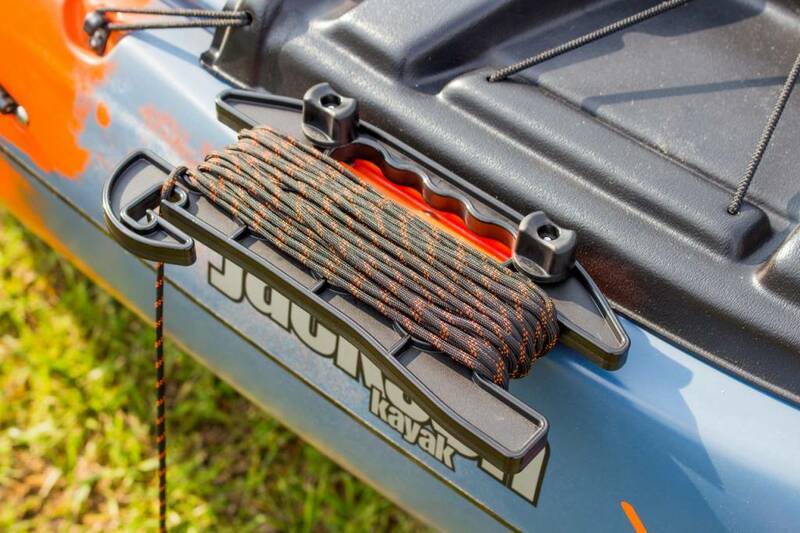 The line lock groove keeps just the right amount of line deployed, and the tail rope passage means it can be deployed outside your anchor trolley ring for true quick release in dangerous situations. 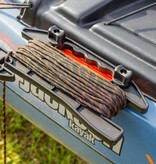 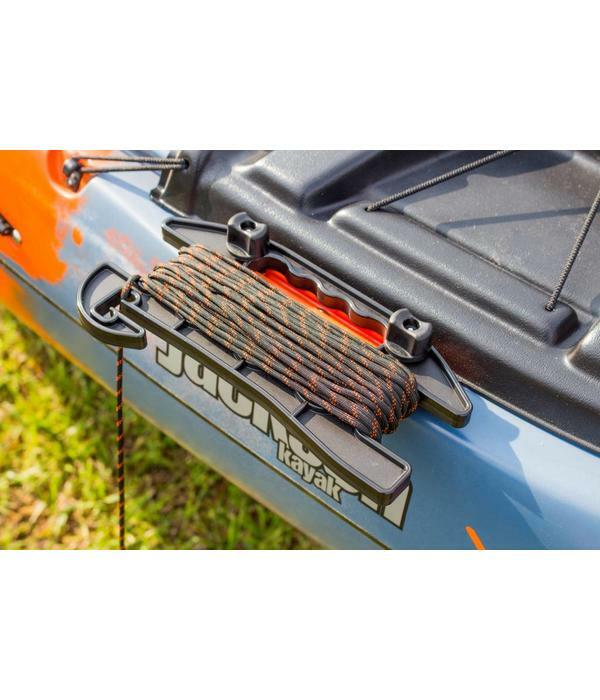 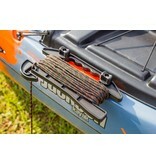 For flat water with no current, use the track mount holes in conjunction with Mighty Bolts and knobs from YakAttack to attach the SideWinder directly to your kayak's track system.